Illinois may not be as far away from Canada as many other states, but it is indeed another country. When you have decided to make this state your home, you will need a good Illinois relocation guide to make the transition as smooth and successful as possible. Moving to a new town can be demanding on its own, but moving to a new town in a different country can come with its own headaches. You should try to anticipate problems that can occur when you are moving out of the country. 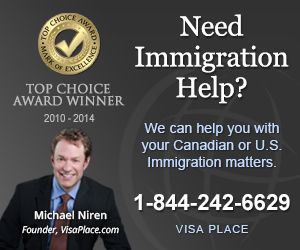 Immigration issues can get in the way of a smooth transition. Where do you go when you have problems such as these? You can look to various resources like Canuck Abroad to find out what you need to do in case you encounter such problems. You will also need to look for resources that will help you beyond these types of issues, especially if you are planning to go to Illinois but not have yet decided where you want to settle once you get to the state. Chances are you have probably decided to settle in or near Chicago if you have decided to go to Illinois. 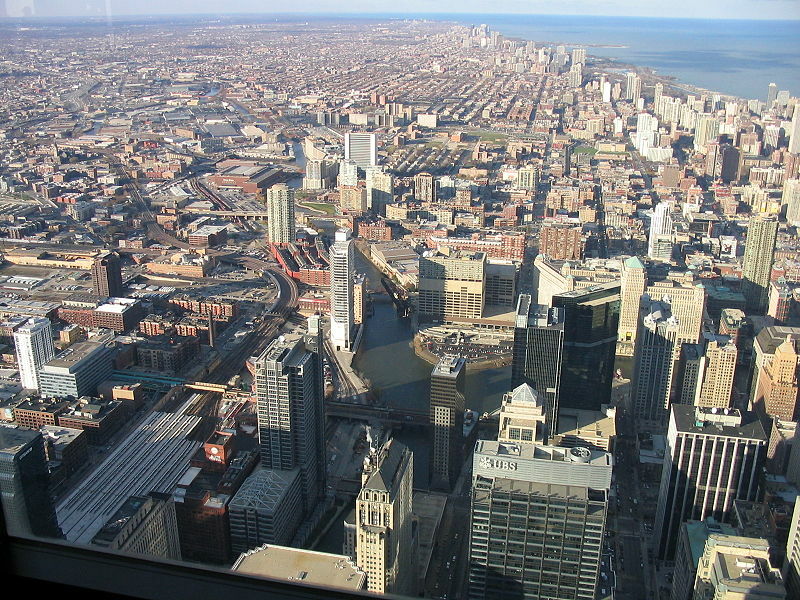 In this case, your Illinois relocation guide should provide plenty of information about the Windy City including the more than 80 neighborhoods and communities throughout the city. You should find out the safest communities as well as those that will give you close access to the types of amenities you need such as public transportation. You may also have to consider the types of opportunities available in the city. If you do not already have a position waiting for you, you will definitely need to look at the local employment scene to find out if you will get an opportunity to work in an industry you want. You can start with the entry level and even mid-level jobs that you can find in the want ads, but you can also look for higher level jobs if you have the training and education. For instance, you may look into engineering, accounting, marketing and other such fields to find the jobs available in the city you live. You should also not forget to consider the attractions and social scene in the city you live. When you live in a large and diverse city like Chicago, you will have lots of chances to partake in a number of entertainment activities from the restaurants and nightclubs to the city’s landmarks like Navy Pier. You can take kids to the museums or other historical landmarks around the city. However, you may not have such opportunities in smaller cities in Illinois, so consider this before you move.